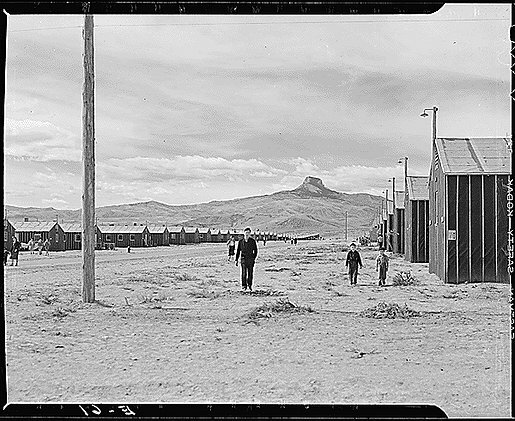 The 1944 Heart Mountain High School Album is from the Heart Mountain Relocation Center near Cody Wyoming. Approximently 1500 high school students attended the camp school. The images were copied from Bill Shishima's High School album. For more information about the camp, see "Heart Mountain Relocation Center: From the Perspective of the WRA Photos" on this website. RoyKakuda — Last modified Mar 10 2017 3:32 p.m.